The evening will be demonstrating how Data Science can be used in the context of Art. “Musimap” - Philippe Decottignies (Head of Product) and Virgile Boulanger (Data Scientist) will present Musimap’s Data Science activities: how they use Deep Learning to detect moods/emotions im music, and provide search & recommendation to music labels and music/film/advertising production companies. "Signal Processing and Machine Learning in Art Investigation" - Aleksandra Pizurica (Professor @Dept. Telecommunications and Information Processing, UGent) will explain how data science is used in art investigation. Prof. Pizurica will also present the current activities of IP4AI, a community that aims to bring together researchers from art conservation and history with top-notch computer scientists and mathematicians. Are you organizing Data Science and Art - BxlDS S05E04? 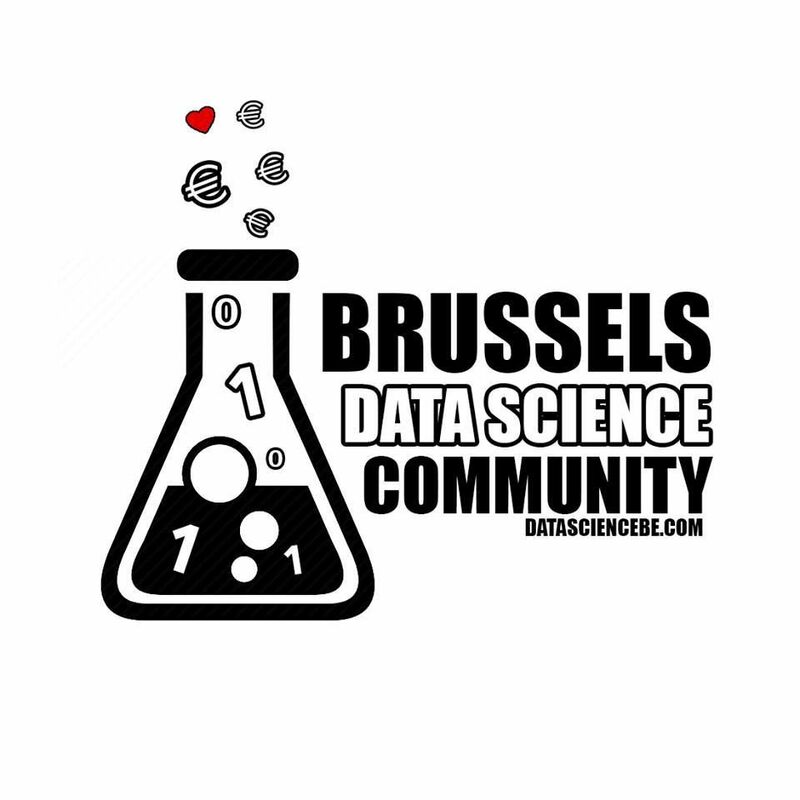 Are you an organizer of Data Science and Art - BxlDS S05E04 ?